According to Hannon, no less than half of the workforce is dissatisfied with their positions in the work world, with only 15% report being very satisfied. These statistics are a sobering reminder to managers that in addition to managing the workplace, you need to be the facilitator for your staff to find career satisfaction. 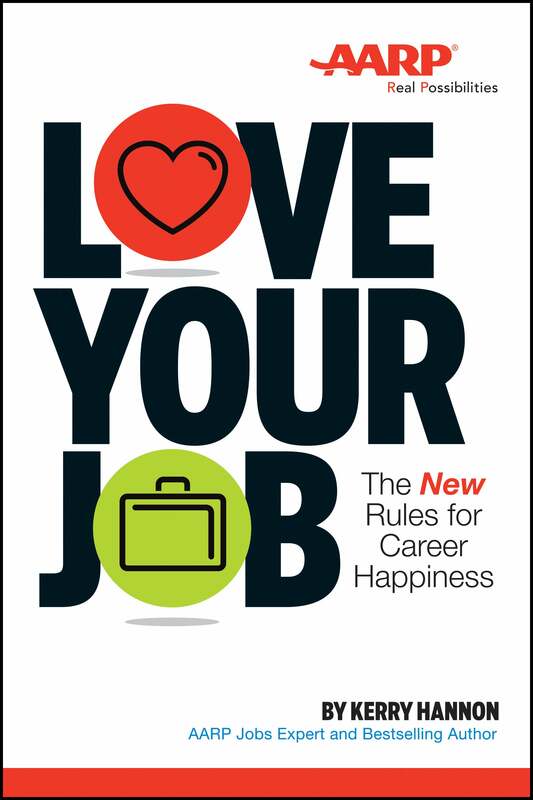 Love Your Job helps them help themselves become satisfied, happy and passionate about their work. Each chapter of this book covers a different arena including mapping out a future, considering serious self-assessment and reflection, making an attitude adjustment when necessary, and of course, blueprinting a dream job. In order to do all of these things, a great deal of self-honesty is required (there’s even a chapter asking if you are in it just for the money). Hannon’s book is a valuable tool for those who are dissatisfied in their workplace and not sure why. Senior management and ‘treps can use it to help stagnant employees get motivated and productive again.